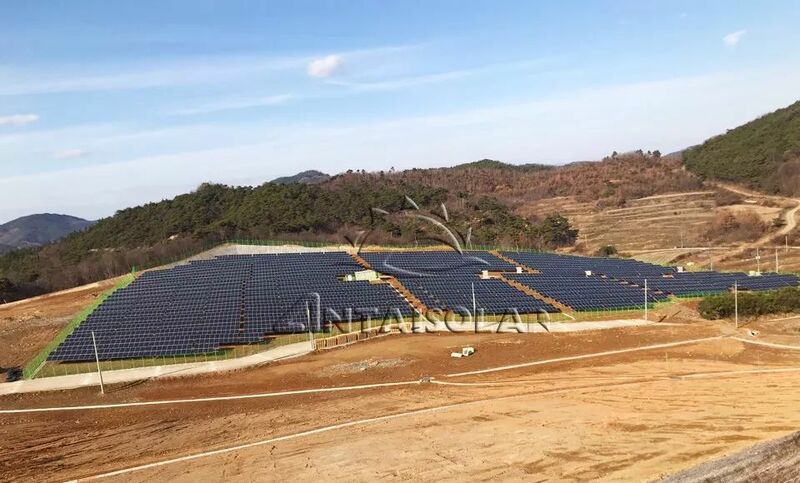 The Buyeo Dugokri 2.2MW in South Korea was completed last month. Antaisolar provided ground pile solar mounting system for the project, which could be adjusted in east-west direction. According to the requirements of the clients and taking into account the local conditions, Antaisolar engineers first gave a solution of double piles. Later, considering the cost optimization, engineers analyzed the data again and put forward adjustable single pile mounting system with designed wind speed 28M/S, snow pressure 0.5KN/sqm, angle setting at 18 degrees, which is flexible and adjustable. Jaegang Electricity Co., Ltd takes charge of this project and covers the installation with Miso Design. Besides, high degree of pre-assembly components can save on-site installation time; safe and reliable structure design can withstand the worst local climatic conditions; Taking all factors and the actual requirements of the clients as the starting point, to provide them with the best solution, is the business attitude that Antaisolar always adheres to. Why are Korean projects of high quality keep coming? 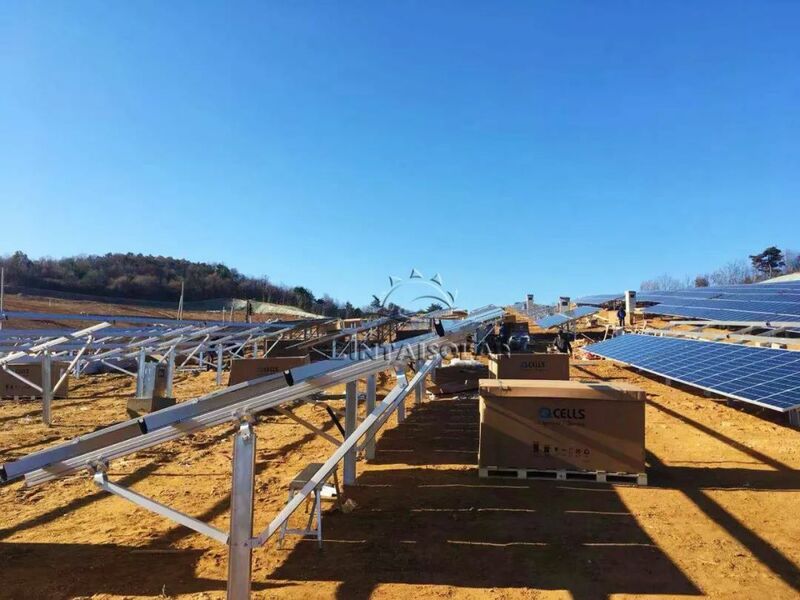 According to the statistics from the overseas sales team , Antaisolar has provided solar mounting solutions for nearly 10 cases of Korean cases since October this year. The Korean market is undoubtedly the highlight of the global PV market in 2019, whether it is driven by the current policies-related PV industry or South Korea's geographical resources. It is also meaningful for Antaisolar to develop a good relationship with Korean local excellent agent in 2018. In the future, Antaisolar will continue to provide Korea with a stable and reliable solar solutions to boost Korea's renewable energy development! More other products like Solar Ground Mount Racking,Pitched Roof Solar Mounting etc at Antaisolar!